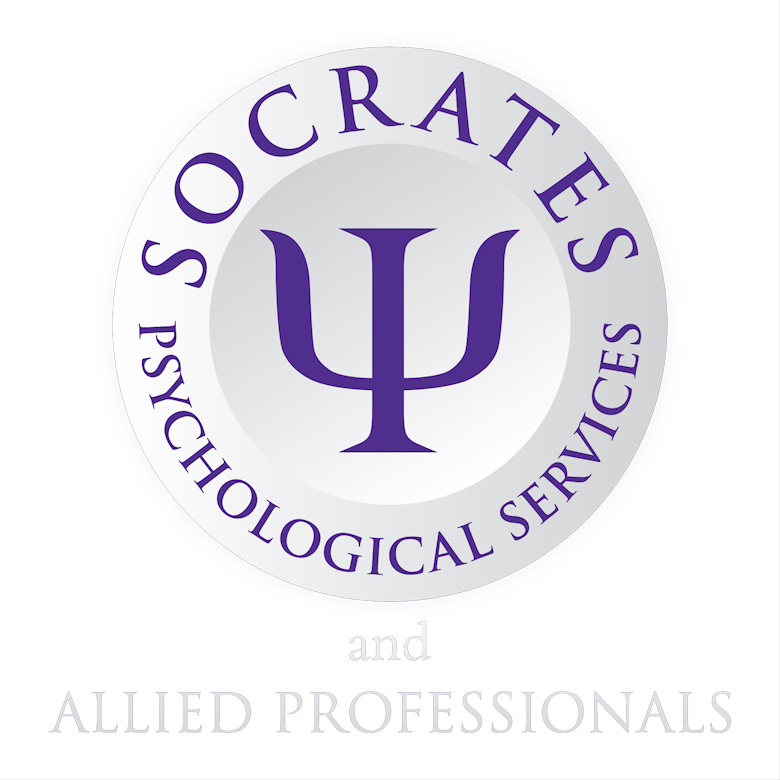 The Lancashire Socrates base is at Suite 14, The White House, 42-44 Chorley New Road, Bolton BL1 4AP. Consultations can also be arranged in Clitheroe. Our friendly and approachable administrative staff are ready to provide further information about our services, availability of clinicians, room hire and costs. If you wish to contact us, please telephone or email us using the details in the panel on the left of this page. The building is just off the A629; one of the main arterial roads providing access between Huddersfield Town Centre and Junction 24 of the M62 motorway. 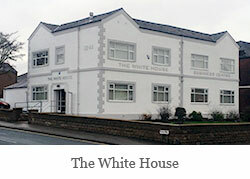 We also have a base at the White House Business Centre in Bolton. The office is located on Chorley New Road (A673), which is a short drive from both the M61 (junction 5), M60 and A666. 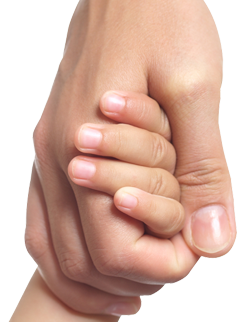 Our clinicians also have use of offices in Clitheroe, Lancashire. Please note we operate a no smoking or electronic vaping policy in all our premises for the safety and comfort of all our visitors. Our offices are located within easy walking distance of Huddersfield and Bolton town centres, with easy access to the bus and train stations. The Bolton office has disabled parking and facilities. Parking is available within our car park at the Huddersfield office and adjacent roads at our Bolton office.